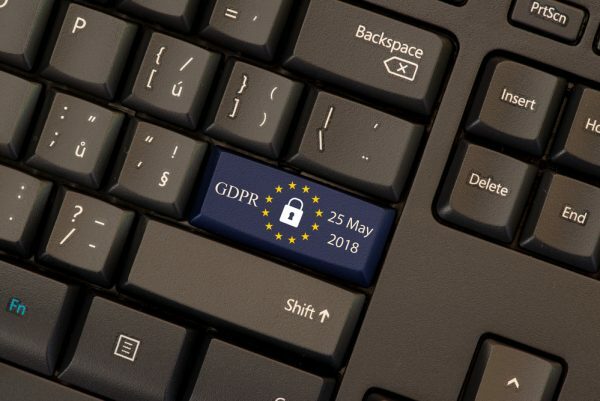 A new survey reveals that 60 percent of companies are not likely to meet the May 25 deadline for compliance with the new European GDPR legislation. The study from Crowd Research Partners shows only seven percent of surveyed organizations say they are in full compliance with GDPR requirements today, and 33 percent state they are well on their way to the compliance deadline. While 80 percent confirm GDPR is a top priority for their organization, only half say they are knowledgeable about the data privacy legislation or have deep expertise. A worrying 25 percent have no or only very limited knowledge of the law. "The survey reveals that only 40 percent of organizations confirm they are either GDPR compliant or well on their way to compliance by the May 2018 deadline," says Holger Schulze, CEO of Cybersecurity Insiders and founder of the 400,000-member Information Security Community on LinkedIn which commissioned the study to identify the perspective of organizations on the impact of the new data privacy regulation. "What is striking in this study is the lack of staff with GDPR expertise and an overall underestimation of the effort required to meet GDPR, which represents the most sweeping change in data privacy regulation in decades." The main compliance challenges are seen as lack of expert staff (43 percent), closely followed by lack of budget (40 percent), and a limited understanding of GDPR regulations (31 percent). A majority (56 percent) expect their organization's data governance budget to increase to deal with GDPR challenges. Approximately a third of surveyed companies report that they will need to make substantial changes to data security practices and systems to make themselves compliant with GDPR. The highest ranked initiative for meeting GDPR compliance is to make an inventory of user data and map it to protected EU GDPR categories (71 percent), followed by evaluating, developing, and integrating solutions that enable GDPR compliance. The full report is available from the Crowd Research Partners site.